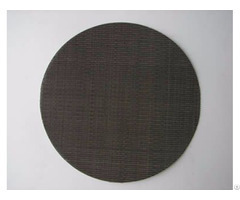 Stainless steel filter disc, also called stainless steel wire mesh filter disc, is made of stainless steel wire mesh. We classify the manufacture process into three steps. First, we choose high quality stainless steel wire. Second, stainless steel wire would be weaved or punched. 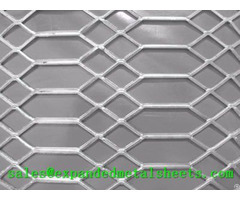 Then, according to customers' special requirements, we will select different material to wrap the edge. 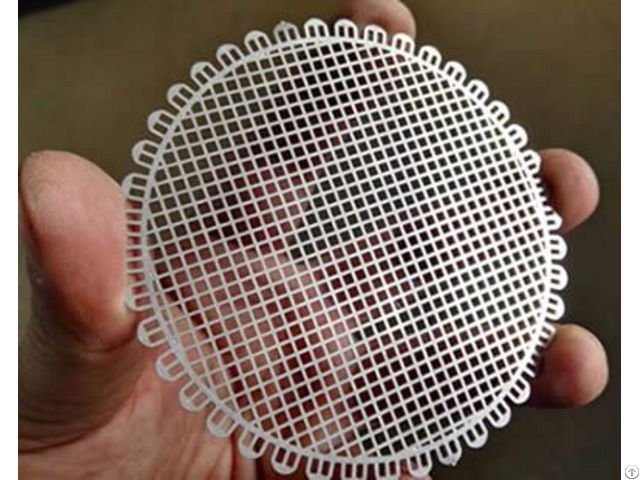 What's more, in the manufacture process, we can provide stainless steel filter discs with different sizes, different shapes and different weaving methods. All can be produced according to your specific requirements. 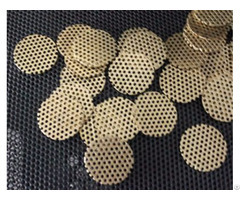 Stainless steel filter disc features excellent acid and alkali resistance and can be used in very harsh conditions, especially suitable for sour gas filtration.